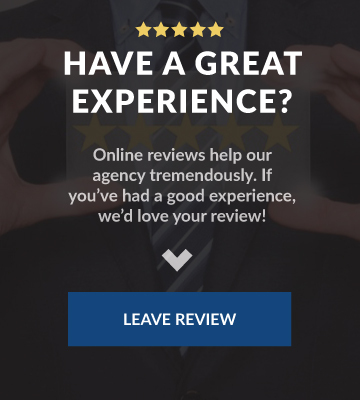 When you tell your friends, family, neighbors, or co-workers about McCollum Insurance, we promise to give them the same excellent service we have given you! 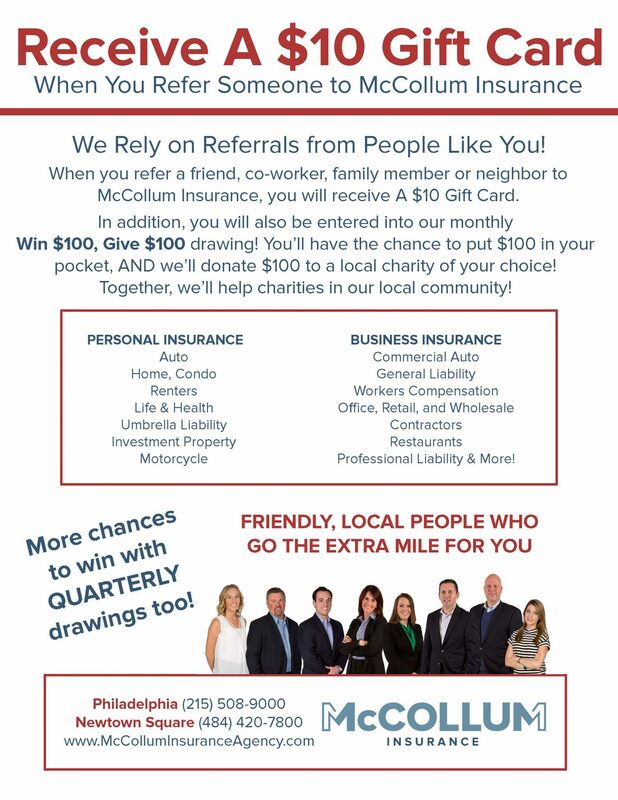 When You Refer a Friend to McCollum Insurance…..You will receive a $10 Gift Card For Each referral and you will be entered in our monthly Win $100, Give $100 Drawing. You’ll have the chance to put $100 in your pocket, AND we’ll donate $100 to a local charity of your choice! 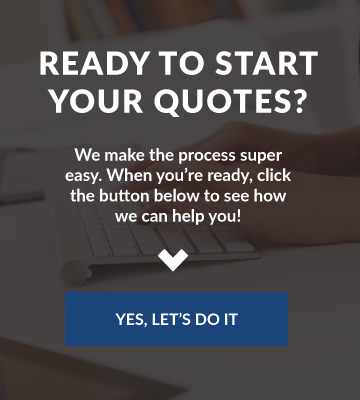 Together, we’ll help charities in our local community! You will also have more chances to win with Quarterly Drawings too!